How do I place an Order or Inquiry? Our orders and inquiry cart are designed to allow you hassle free shopping. Just page through our products list and select the products you are interested in, by clicking on the order/inquiry products button. Your choice of products will be saved until you are ready to check out or place your inquiry. Once you have completed your selection, click on the Inquiry Cart button at the top of the page. You will see a list displayed of all the items you have selected. Make any adjustments you wish to the quantities required, using the toggle button available against each item. If you wish to cancel or remove any items, just click on the remove “X” button next to each product. Proceed by clicking on the checkout button. You will either have to login, if you are a past user and have your details already stored on our system or if you are a first time customer, just complete the registry and shipping address information. 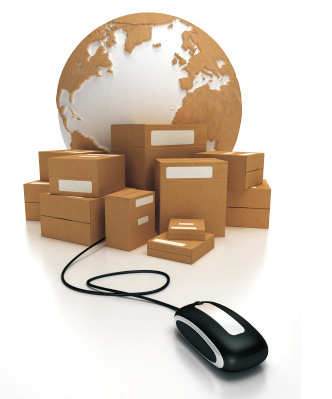 Please make sure that you give us your complete delivery address in order that we can accurately calculate related shipping costs!!! Once you have done this, simply click on the “Place Order” button and your inquiry will be Auto Emailed to us immediately. You will also receive a confirmation email from our system which includes details of the products you had selected and an inquiry reference number. We’ll start work on your quote immediately and will let you have an offer together with shipping costs within 24 hours, if not sooner.